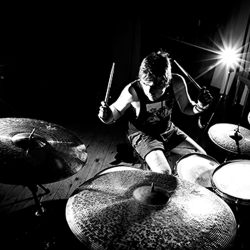 T-Cymbals are by far the best cymbals I’ve ever had. 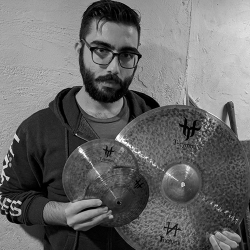 Some of the best cymbals handmade in Turkey. 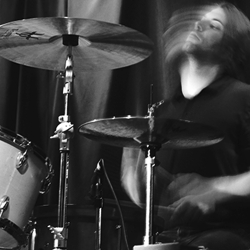 The feel is soft under the stick and the cymbals are very responsive, with excellent undertones. The fairly flat profile lends itself to a lower pitch. 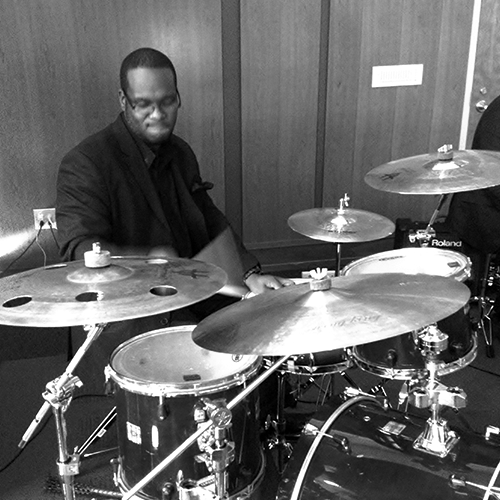 The cymbals are exceedingly well suited to jazz players or any genre of music.